Mathematics is important in our everyday life. It equips us with the skills we need to analyse information, simplify and solve problems, assess risk and make informed decisions. Use of digital technology to enhance learning through the use of Interactive Whiteboards and iPads. The use of mini-white boards and handsets to increase participation for all, and for formative assessment. 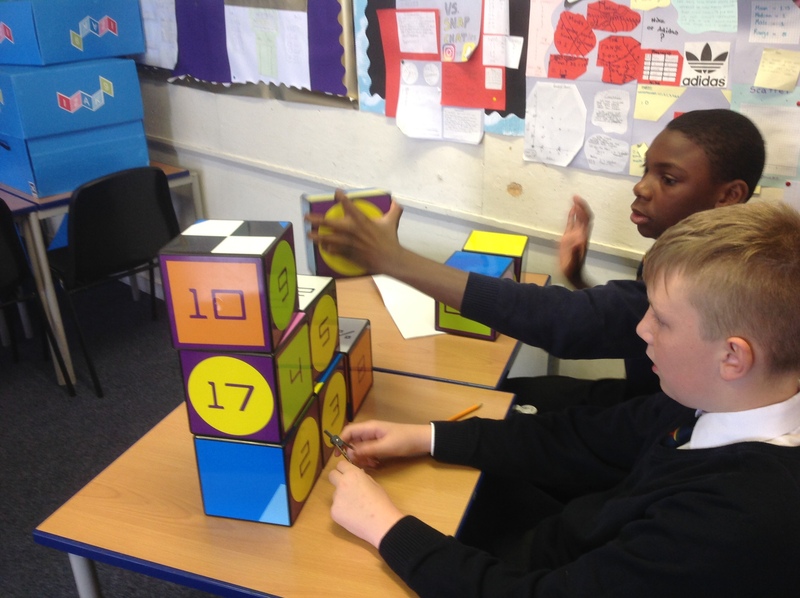 Collaborative tasks, which allow pupils to work in small groups to discuss and solve Mathematics problems. Class discussions using Higher Order Questioning techniques. 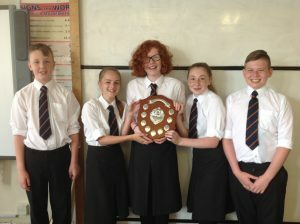 Mathematics competitions and trips; S1 Maths Challenge, S2 Maths Challenge, Junior UKMT Maths Challenge, S1 Wind Farm trip and S3 Forth Bridges trip. 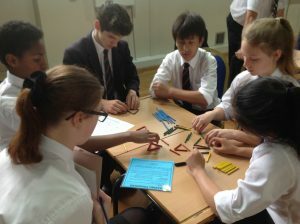 Well planned curriculum, which builds pupils’ understanding and relates Maths to real-life situations. In the Junior Phase the pupils will be working on Level 2, Level 3 or Level 4. Each year is split into three classes and they are placed in a class depending on their previous attainment in Mathematics. The maximum in any class is normally twenty pupils, however, when possible, pupils requiring additional support are placed in a smaller class, often with less than ten pupils. 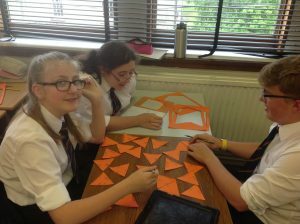 This allows us to give extra help and support, and is very beneficial in raising confidence and skills in Mathematics. In the Senior Phase the aim is for every pupil to leave school having reached their potential, and having obtained the highest National Qualification in Mathematics, appropriate to their ability. The Mathematics Department offers the following courses; National 3 Lifeskills, National 4 Mathematics, National 5 Mathematics, Higher Mathematics and Advance Higher Mathematics.